SG 10.0-193 DD offshore wind turbine features 10 MW capacity and 193-meter diameter rotor. SG 10.0-193 DD offers up to 30% more annual energy production (AEP) than its predecessor, the SG 8.0-167 DD. 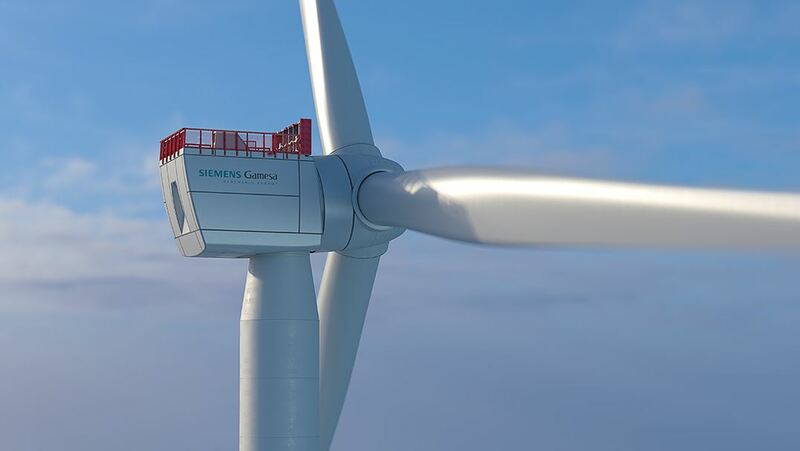 Siemens Gamesa’s proven direct drive technology reduces time-to-market; 10 MW machine will be market-ready in 2022 following the expected prototype erection in 2019. An offshore wind park with 20 of these turbines would cover the annual electricity consumption of a city the size of Liverpool. You need further information or have specific questions about this press release? Please contact Verónica Díaz. 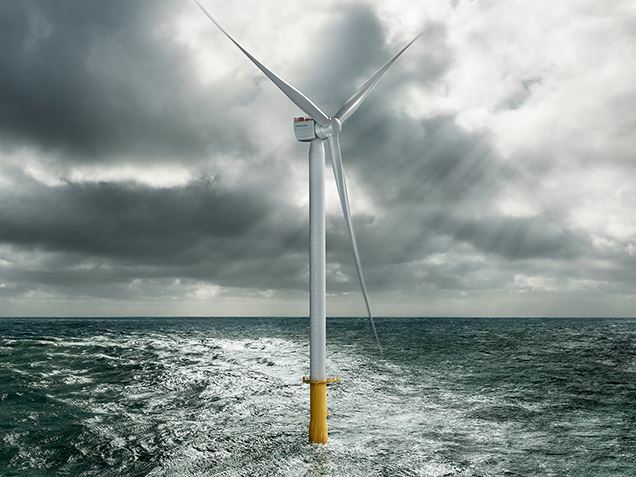 Siemens Gamesa Renewable Energy (SGRE), the world’s leader in the offshore industry, today launched the SG 10.0-193 DD, the company’s first 10+ MW offshore wind turbine. Based on the experience of its previous generations, the newest wind turbine in the SGRE offshore product portfolio builds on proven technology for maximum energy yield at all wind speeds. It offers the same reliability while improving profitability and reducing risk for customers. The nacelles of this new offshore wind turbine will be initially manufactured at the SGRE factory in Cuxhaven, Germany, the world's largest plant for offshore wind turbine nacelles. The annual energy production of one SG 10.0-193 DD is sufficient to supply about 10,000 European households with electricity. This means that an offshore wind park composed of 20 of these turbines would cover the annual electricity consumption of a city the size of Liverpool. “The Levelized Cost of Energy from offshore wind continues to decrease as industry scale and performance grow. New markets are developing across the globe, all of which require cost-efficient, reliable, and clean power for generations. The SG 10.0-193 DD enables us as market leaders to meet these needs in close cooperation with our customers, stakeholders, and society-at-large,” Andreas Nauen adds. SGRE has the largest track record in the sector among offshore turbine manufacturers. With a capacity of over 12.5 GW installed and over 3,100 offshore wind turbines in operation globally, the company has established itself as the leader in the offshore market. Siemens Gamesa’s experiences reaches back as far as 1991, when it established the world’s first offshore wind park. Through a strong focus on safety and innovation, SGRE constantly strives to reduce the Levelized Cost of Energy from offshore wind power. Siemens Gamesa is a global leader in the wind power industry, with a strong presence in all facets of the business: offshore (#1), onshore (#2) and services (#2). Through its advanced digital capabilities, the company offers one of the most versatile product portfolios as well as industry-leading service solutions, helping to make clean energy more affordable and reliable. With 90 GW installed worldwide, Siemens Gamesa manufactures, installs and maintains wind turbines, both onshore and offshore. Its backlog stands at €22.8 billion. The company is headquartered in Spain and listed on the Spanish stock exchange (traded in the Ibex-35 index).